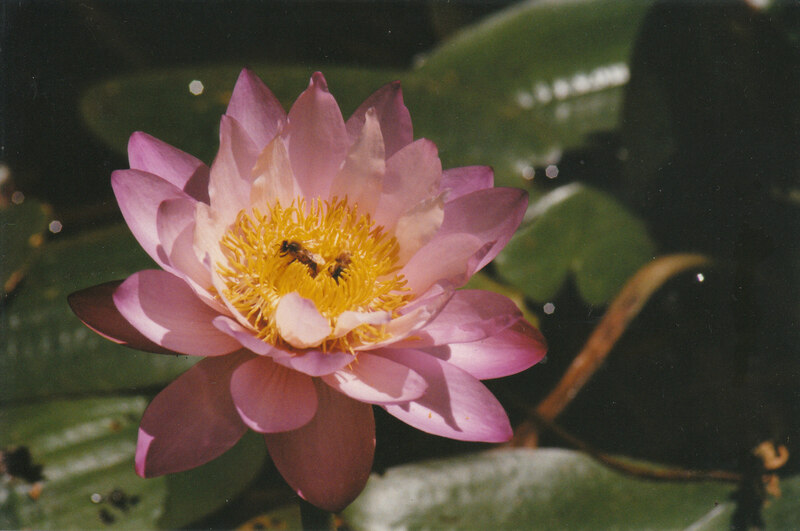 As a botanist, Nita is a tropical waterlily and brigalow ecosystem specialist. 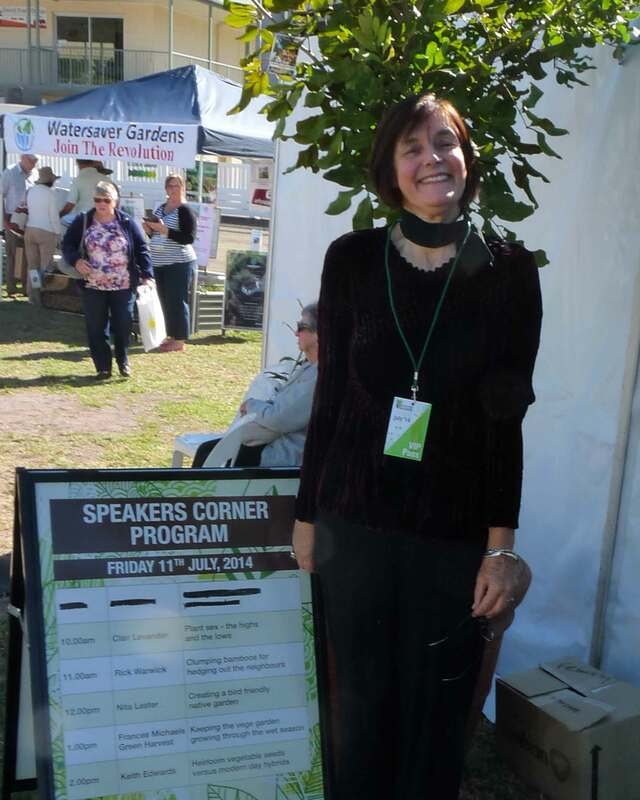 She is a practicing Queensland Government botanist, consulting botanist for Myall Park Botanic Garden and for a number of brigalow and western Queensland projects including Origin Energy offset programmes. Winner of the Elaine Brough Bursary [Queensland Government and Department of Primary Industries]. Board member of a number of boards including Keep Australia Beautiful. Recently selected as one of the 100 women leaders in Agribusiness [March 2014]. Author of a number of research articles plus two editions of ‘Woodland to Weeds’ a text used by universities, mining exploration companies and land holders. 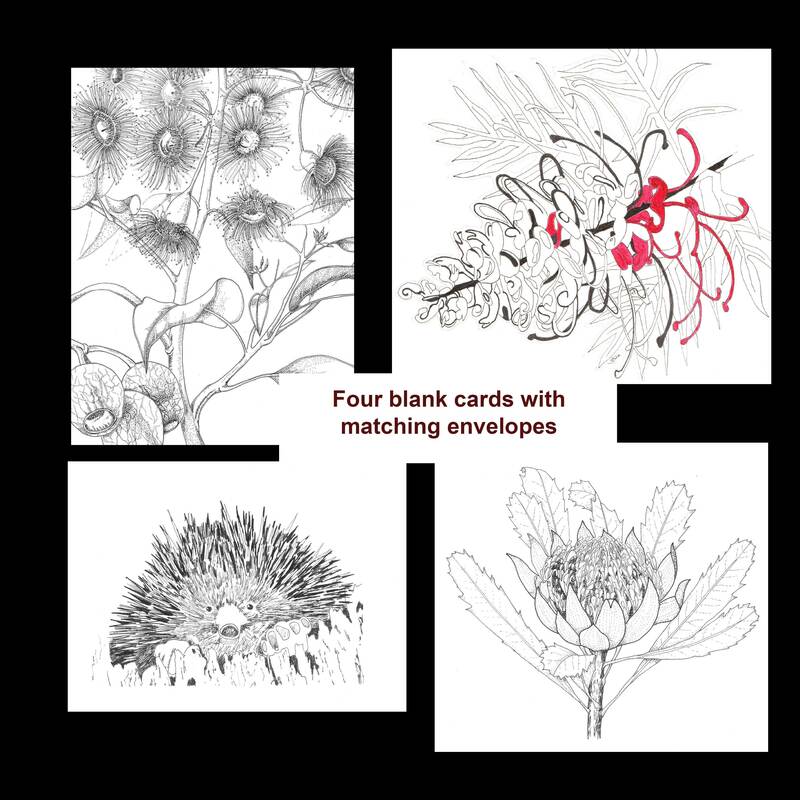 Features plant species of the southern Queensland Brigalow Region. Specialist educational programmes such as Save a Species. 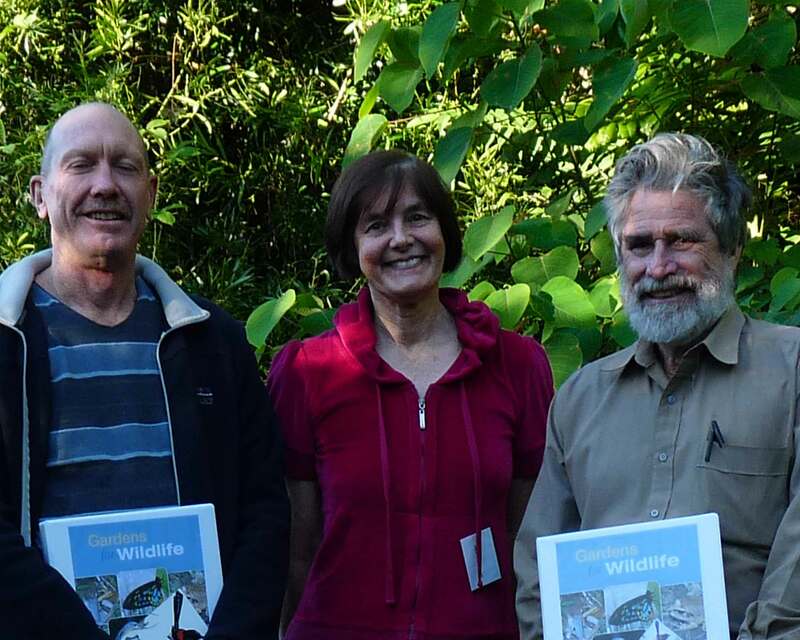 Additionally, coordinator of the Brigalow Birds Educational Project. 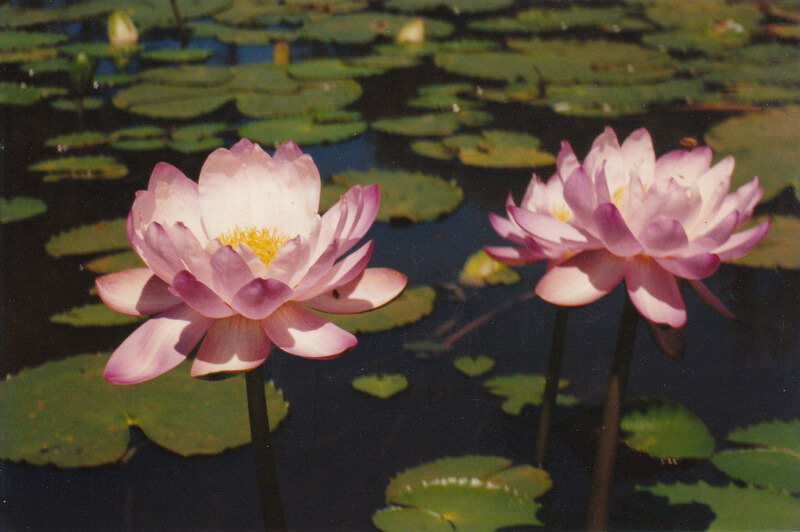 Extensive research conducted into the habit and propagation of the pink Nymphaea gigantea [Nymphaea gigantea var. neorosa] and Acacia wardellii. Nita is proactive in the preservation and conservation of Australian biodiversity both flora and fauna.